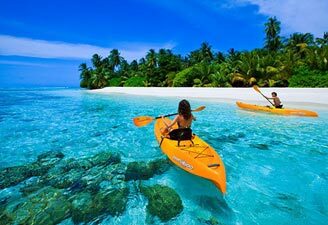 Kerala Tour packages remain extremely popular among honeymooners seeking a perfect location to romance. Kerala honeymoon tour packages include the top places to visit here along with a stay in a beautiful resort in the lap of nature. 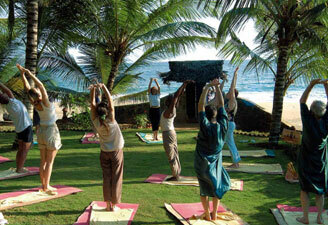 Nature lovers also seek Kerala holiday Packages to experience the richness of nature sprawling here. 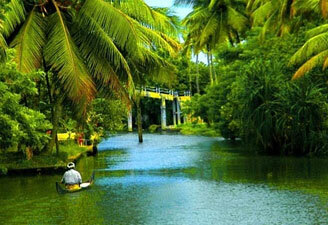 We understand your needs and offer you Kerala travel packages of your choice. From Munnar tour packages to Kerala houseboat packages, we have a range of options to choose from to explore this richest part of India in terms of natural beauty, cultures and traditions.